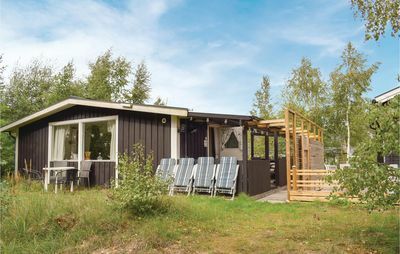 This cosy holiday home has a fireplace and is situated at a height. 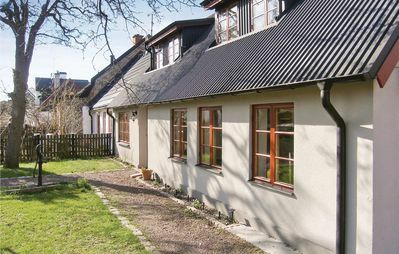 It has a huge terrace and a glazed conservatory. 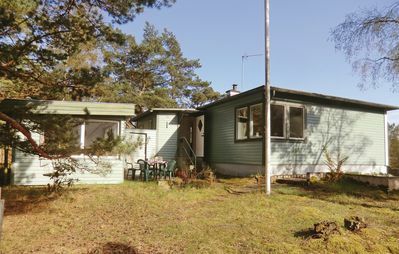 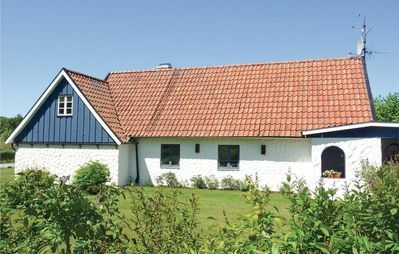 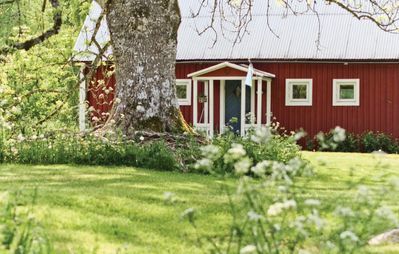 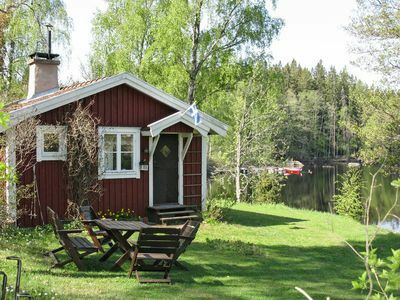 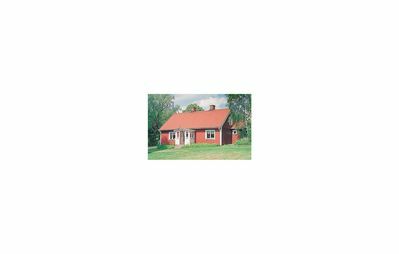 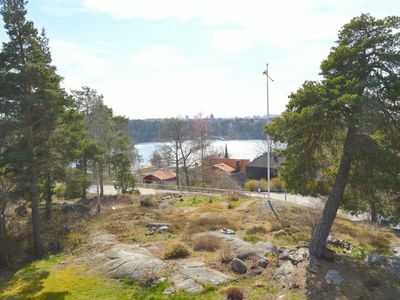 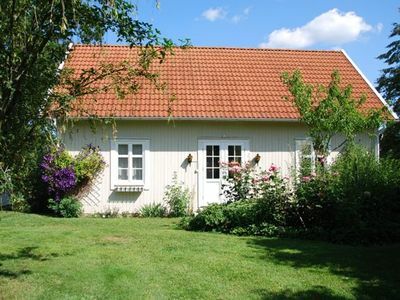 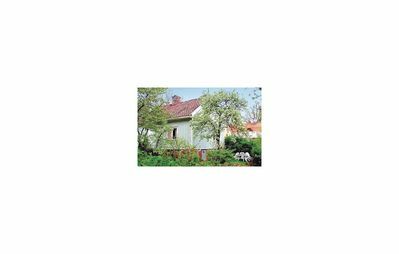 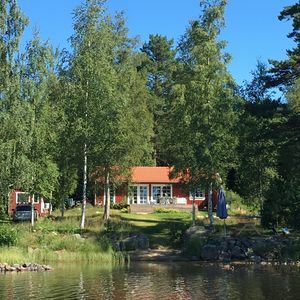 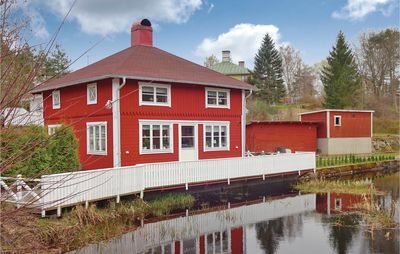 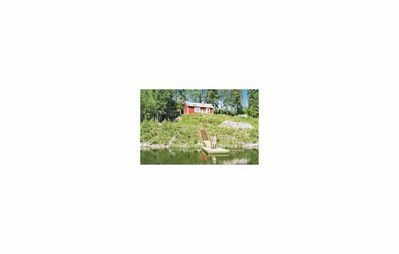 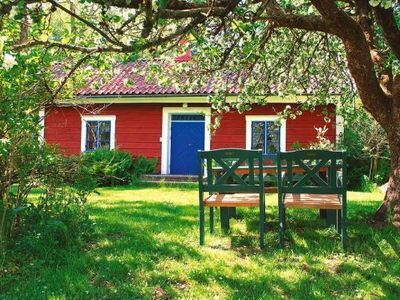 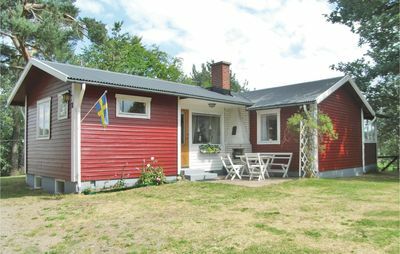 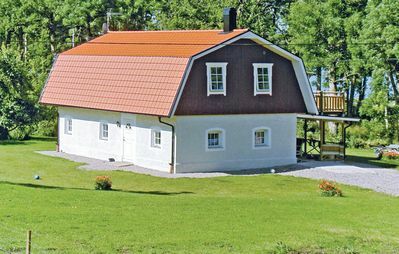 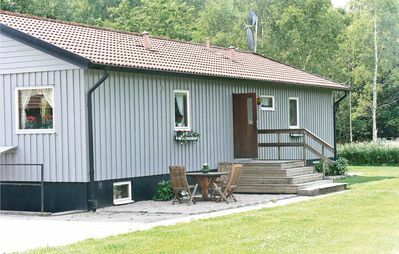 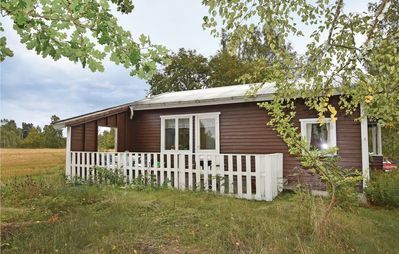 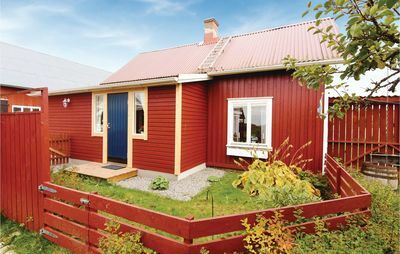 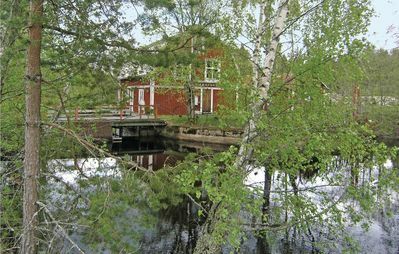 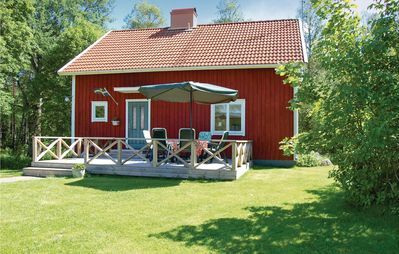 This is one of the most traditional homes in Yngsjö Havasbad and the long sand beach, ideal for fishing and swimming, is just 150 metres away.